The Japanese company Panasonic has presented one more smartphone after the debut of the Eluga Note some time ago. The new communicator is called Eluga Arc 2 and just like the Eluga Note, it is a mid-range smartphone. The new handset comes with an aluminum chassis and a special display cover that is called Asahi Glass Dragontrail. This is the Panasonic equivalent of Gorilla Glass so expect enhanced display durability. 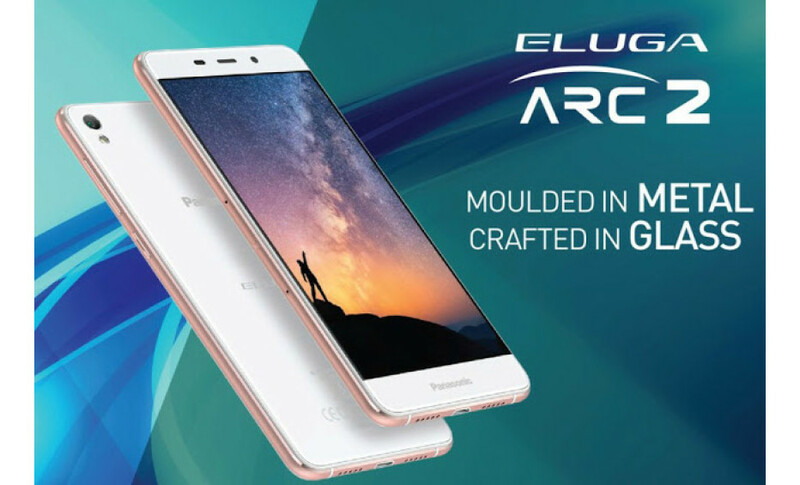 The Eluga Arc 2 is based on a MediaTek MT6735 processor with four Cortex-A53 cores at 1300 MHz and features Mali-T720 MP2 graphics, 3 GB of RAM and 32 GB of internal memory that can be expanded with the help of a microSDXC memory card. The display of the Eluga Arc 2 is 5-inch and it works at 1280 x 720 pixels, featuring IPS technology inside. In addition the device offers an 8 MP rear camera with a LED flash and a fingerprint reader, which is located right beneath it. Up front the latest Panasonic smartphone has a 5 MP camera. The specs list ends with a 2450 mAh battery, 802.11n Wi-Fi, 4G LTE, Bluetooth and Android 6.0 Marshmallow. 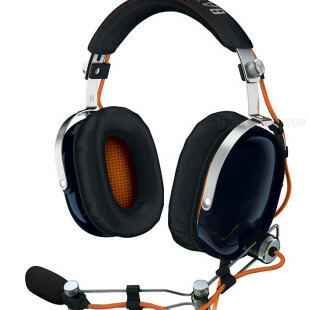 The catch is that the Eluga Arc 2 can be found only on the Indian market, where it sells for around USD 183. It is unclear whether this handset will visit other countries as well.